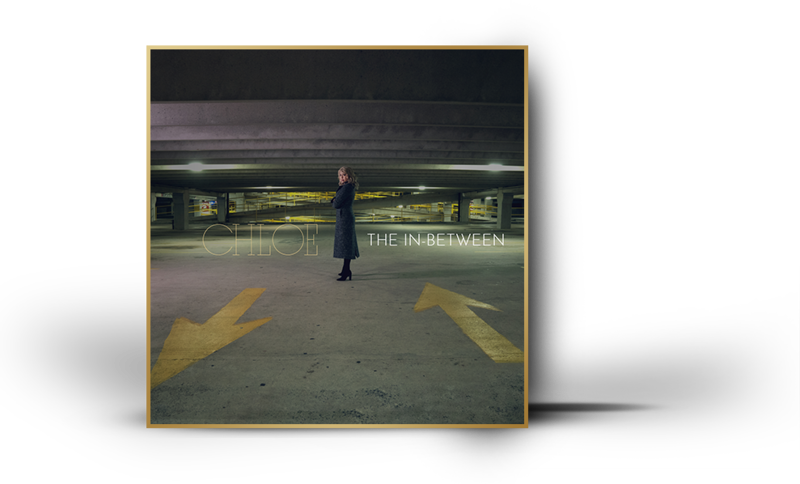 Chloe’s debut release, THE IN-BETWEEN, is NOW AVAILABLE! Even if you don't recognize Chloe Lowery's name, there's a very good chance that you know her voice. Although she's currently preparing her first release under her own name, her prodigious talents have made her a go-to voice for a wide variety of high-profile acts, allowing her to perform in front of large crowds in some of the world's most prestigious venues. Copyright © 2019 Chloe Lowery.